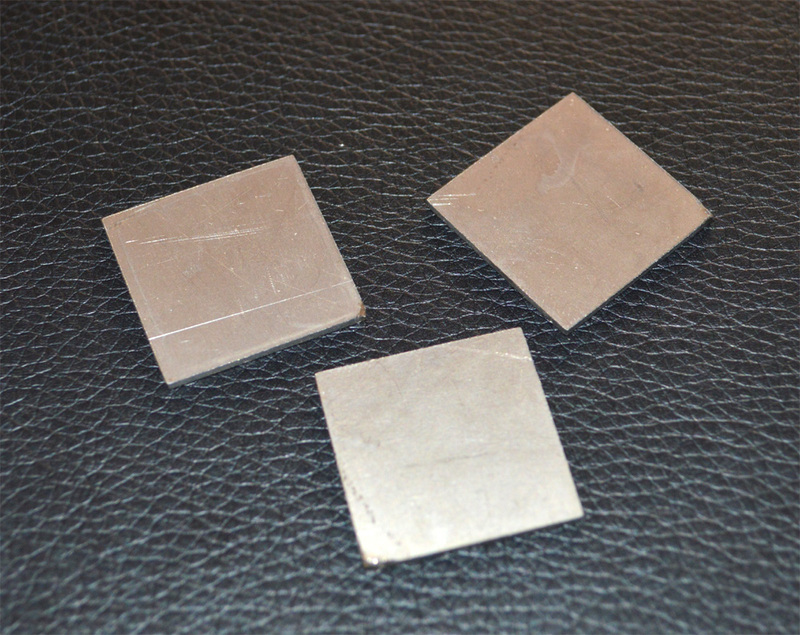 Commercially Pure Titanium Pads, 1" x 1"
1" square Commercially Pure Titanium Pads (volume discount options available) for use in vapor curves. 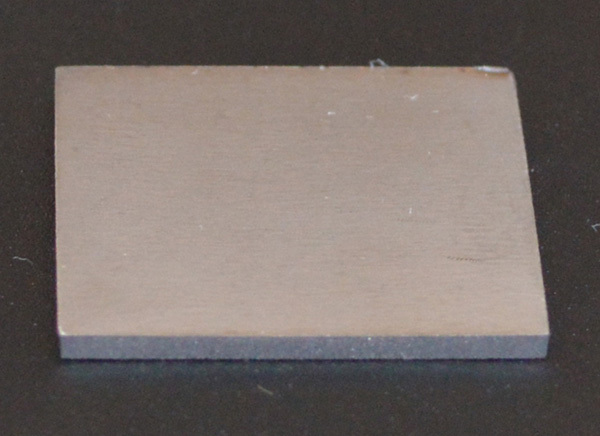 These Ti pads are 0.063 inches thick and were cut with a water jet. The corner tab on each pad has been filed off. If you are an artist that produces a lot of curves, the larger volume options can help keep you focused on your creations rather than on sourcing titanium and cutting your own skillets. Shipping (First Class) is $3 regardless of the order size.